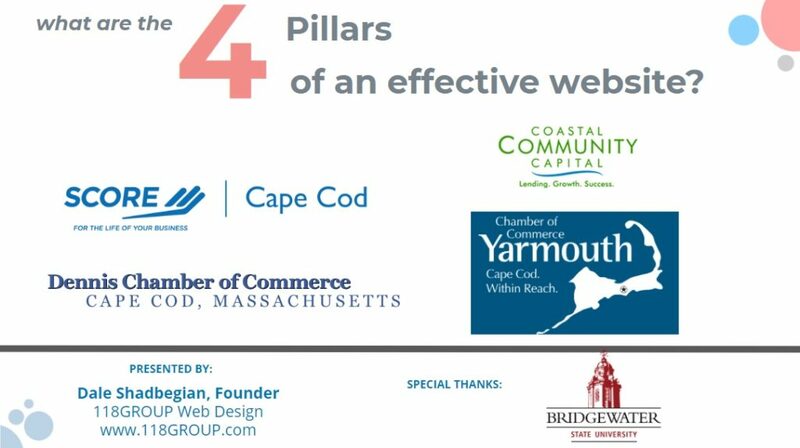 Want to learn about effective website design? One of our members, Dale Shadbegian, founder of 118GROUP has some pointers for you! 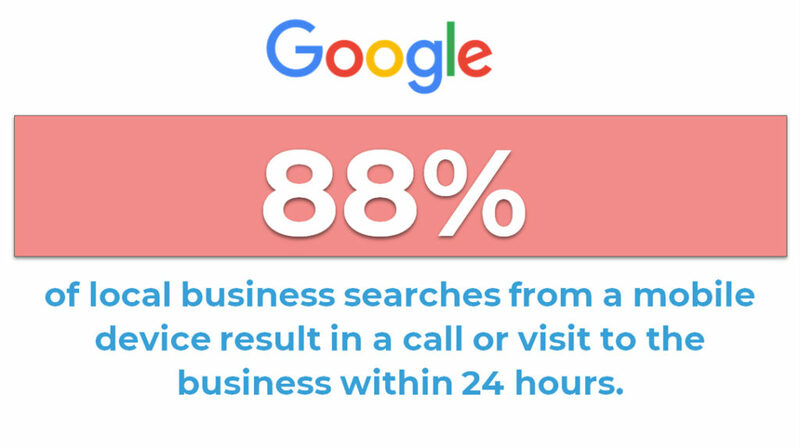 Dale Shadbegian explains how Search Engine Optimization can help your business website “get found” more easily in Google searches.